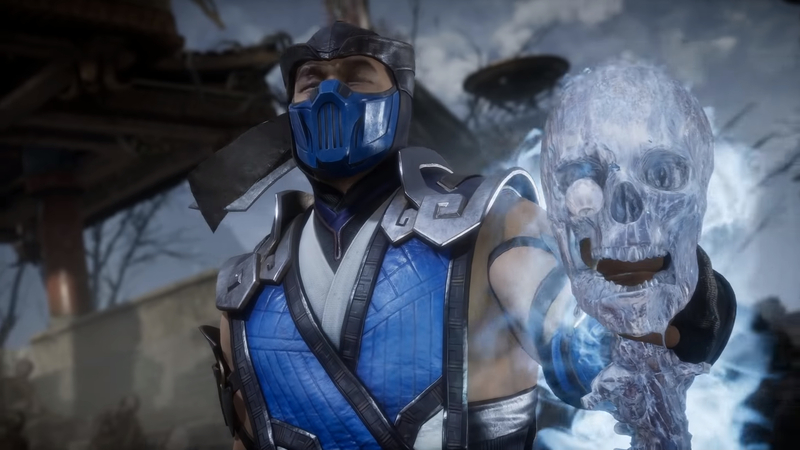 The veil has finally lifted and we know a thing or two about Mortal Kombat 11 after today's reveal. NetherRealm has sent out its first trailer and provided a bit of information to players. Fans will find some familiar faces including Raiden and Scorpion alongside Liu Kang, Baraka, Sub-Zero, Sonya and Scarlet. Folks who preorder the game will also receive Shao Kahn as a bonus. Players will be able to customize the characters too though costume pieces and other cosmetics. Mortal Kombat 11 will be out for PC, XBox One, PlayStation 4 and Nintendo Switch on April 23rd. Be sure to keep eyes out for beta opportunities on console as well.